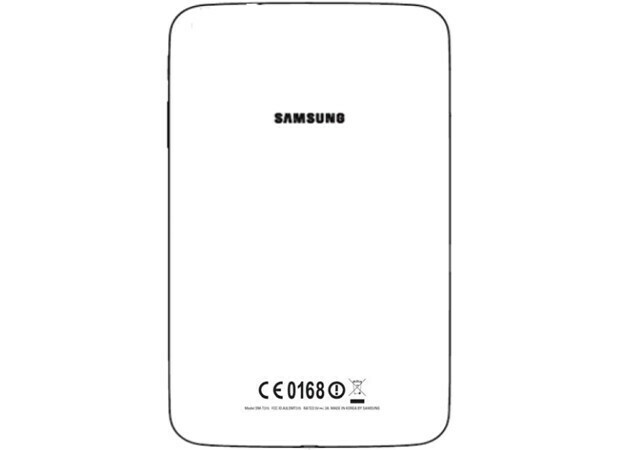 The FCC has met with the SM-T315 which is an overseas variant of the Samsung Galaxy Tab 3 8.0. While this version of Sammy's slate includes support for LTE, these are not the bands that are compatible with U.S. carriers. There is connectivity with AT&T's HSPA pipeline while the LTE is meant for countries like South Korea. 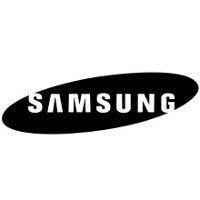 The 8 inch size is obviously meant to compete with the 7.9 inch Apple iPad mini and if you need to have an 8 inch Samsung built slate in the U.S. with LTE connectivity, there is always the Samsung Galaxy Note 8.0. The Samsung Galaxy Tab 3 8.0 is equipped with an 8 inch screen with resolution of 1280 x 800. This works out to a pixel density of 189ppi. Under the hood is a dual-core 1.5GHz Samsung Exynos 4 processor with 1.5GB of RAM onboard. 16GB of native storage can be expanded with the 64GB capacity microSD slot and the 5MP camera on pack captures video in 1280 x 720 at 30fps. There is also a 1.3MP front facing snapper while a 4450mAh cell keeps the power humming. Android 4.2 is pre-installed out of the box. Please check out the nexus 10 instead.